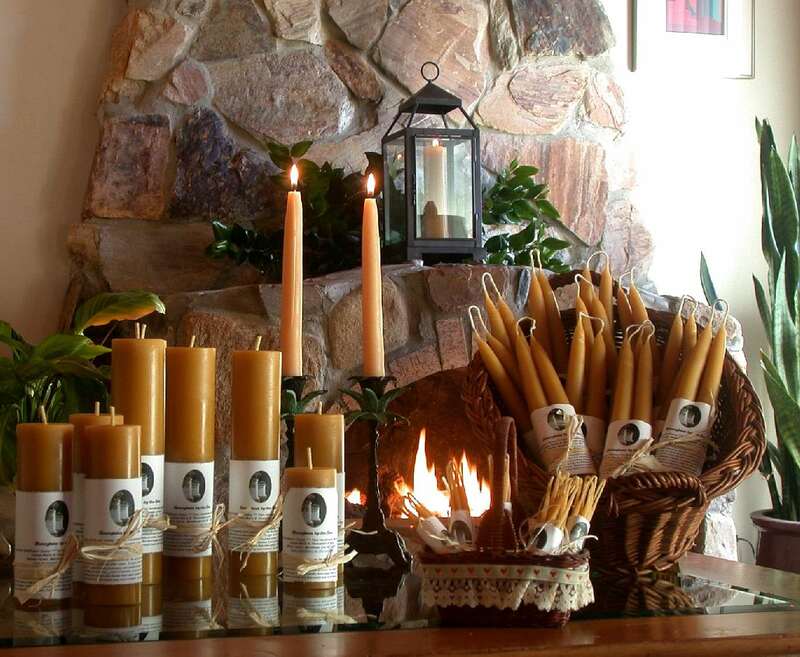 Thank you for your interest in Honeybees-by-the-Sea Pure Beeswax Candles. We are in hiatus at the moment, and not accepting orders. Please come back at a later date when we may be producing our quality candles again.